Acne blemishes can leave behind marks, scars, and unwanted pigmentation. The scars, especially, can be difficult to hide with with just foundation or your run of the mill concealer. All concealers aren’t created equal and it may take a bit of trial and error to find out which ones will work best for your acne scars. We’ve done most of the heavy lifting for you and narrowed the list best best concealers for acne scars down to five. 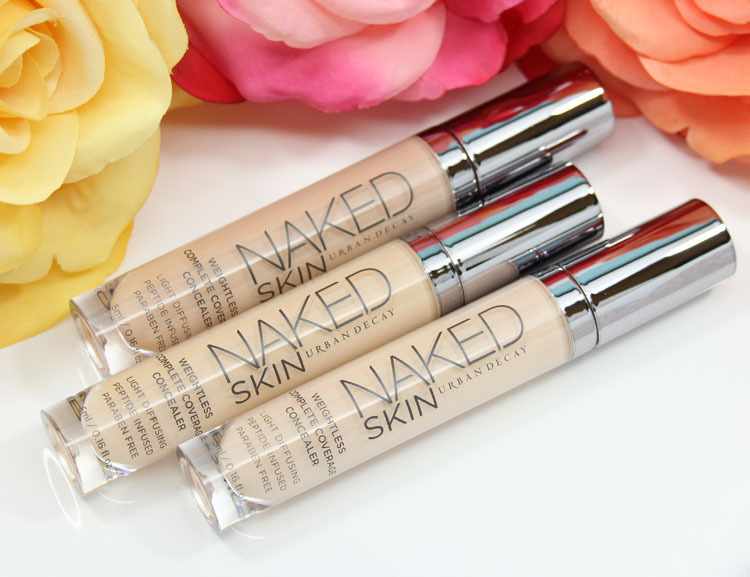 This Urban Decay option has a full coverage formula, which means it can cover up your most persistent acne scars. 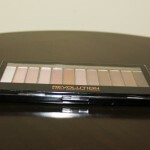 It comes in 14 shades, from fair neutral to extra deep neutral, ensuring that every user can find a great color match. 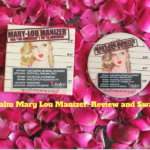 The innovative product feels weightless when applied to the skin, and it’s easy to blend and build. 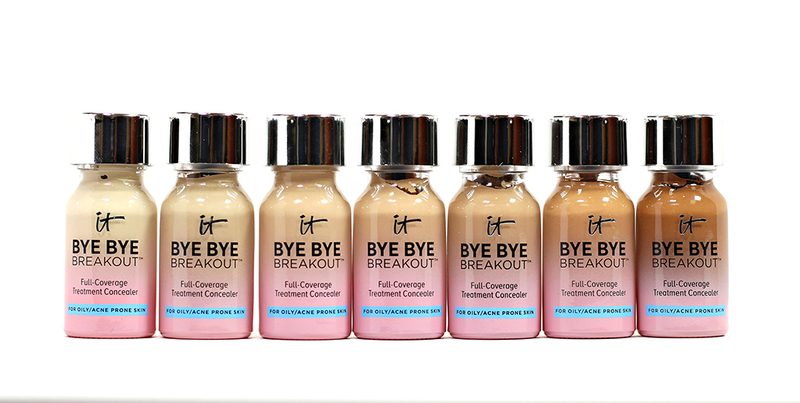 It gives you the flaw-free, real-skin finish you’re looking for. When you’re covering up acne scars, you need your concealer to last until the end of the day. This Tarte product is designed to do exactly that. 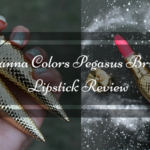 Its super-durable formula is waterproof, creamy, and easy to blend. 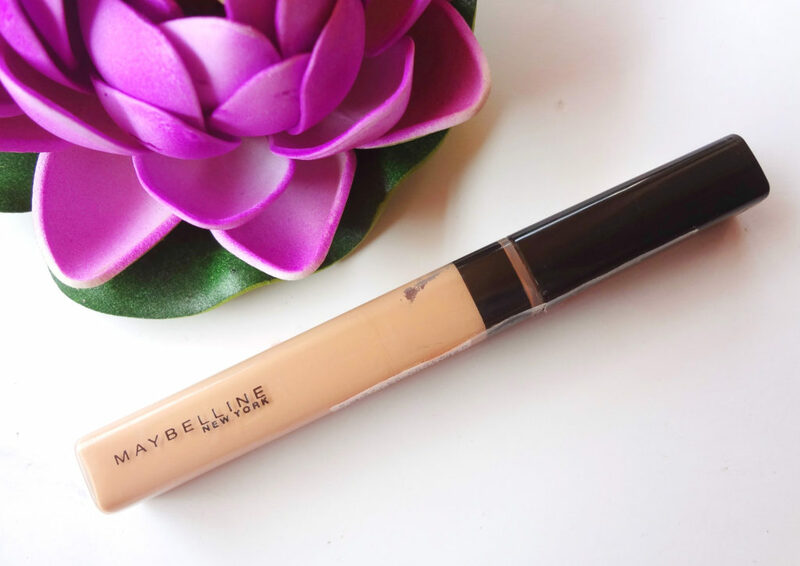 This concealer contains a number of great ingredients, like Amazonian Clay, which increases wear time, and Vitamin A, which helps the skin retain moisture. 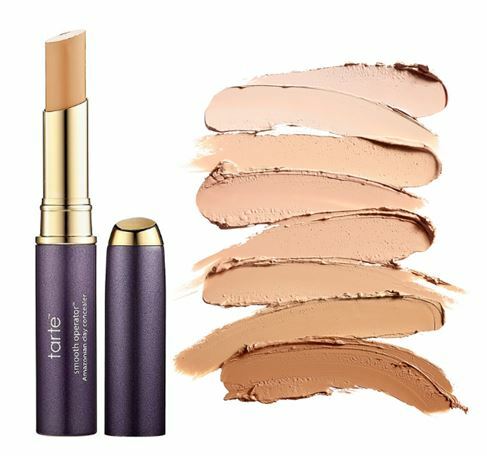 Available in 10 great shades, Tarte Amazonian Clay 12-Hour Concealer is a great option if you want to cover up acne marks. If you’re strapped for cash, the Maybelline Fit Me is probably the best drugstore concealer for acne scars. It’s designed to provide a natural full-coverage finish, and it’s filled with lightweight pigments that allow the skin’s natural beauty to shine through. It also doesn’t contain any ingredients that exacerbate acne, like fragrances, oils, or waxes, and it contains ingredients that soothe and hydrate healing skin. The only thing worse than acne? When the makeup you use to conceal your blemishes makes your breakouts worse. 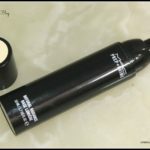 If your skin is sensitive to makeup, try this It Cosmetics concealer, which is specifically designed for acne-prone skin. Not only does it provide the full coverage you need when covering up acne scars, it also contains acne-fighting ingredients like witch hazel, zinc oxide, sulfur, and clay. It’s long lasting; it won’t crease or crack by the end of the day. This high-pigment concealer is easy to apply as well. 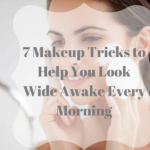 Simply place a dot of concealer onto a blemish or scar with a brush or cotton swab, and gently smooth it around the affected area. 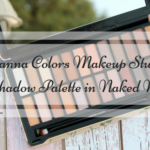 All of the concealers on this list are full coverage. 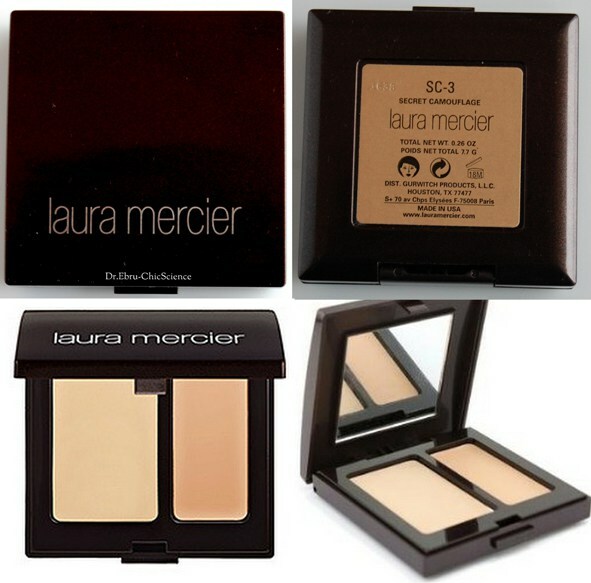 This Laura Mercier option, however, has an innovative two-shade system. One of the shades matches the skin tone, and the other matches the undertone. With some artful blending, you can completely conceal acne scars, rather than drawing attention to them by applying a flat, unnatural shade of concealer. The formula is very emollient, and it glides smoothly over scar tissue. Concealer is a great cover up measure for masking acne scars but the harsh truth is: they will still be there when the makeup comes off. The best thing to do is take a proactive approach to healing the scars, which will also help your pockets as well! This is a Guest Post by Trysh Sutton. I love all of these! I want to try them all and see what’s the best one for my skin. I currently use Beyonde and it works really well.